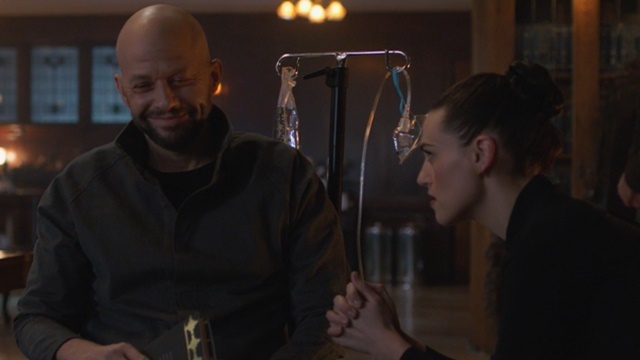 Lex’s long game begins to unfold as Lena, Alex, and Supergirl work together to unravel his plans while J’onn completes his journey of self-discovery. 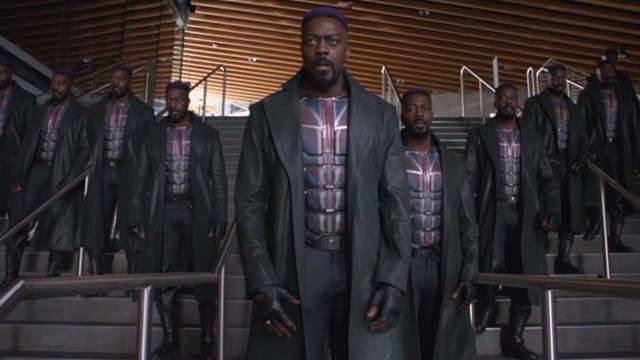 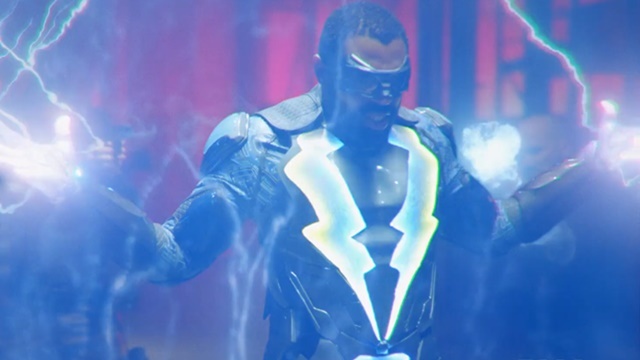 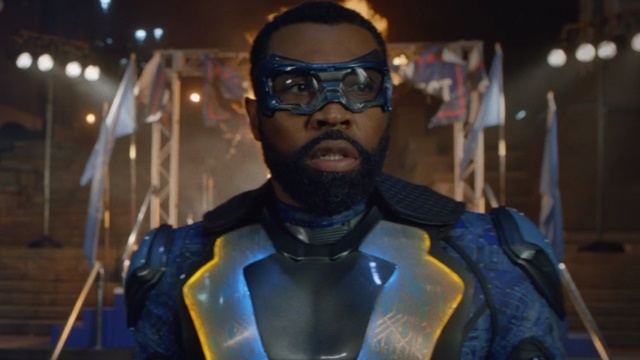 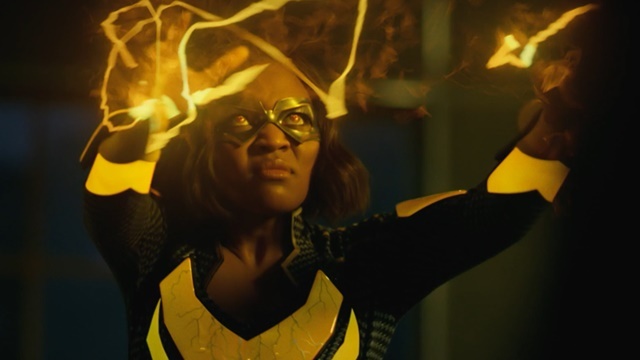 The second season of Black Lightning tested the Pierce family and brought one of the show’s long running plotlines to an end. 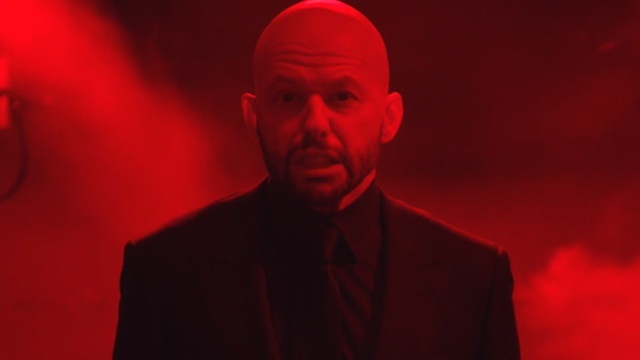 Lex Luthor’s influence on recent events, including the indoctrination of Supergirl’s Kaznian doppelganger, runs deeper than expected. 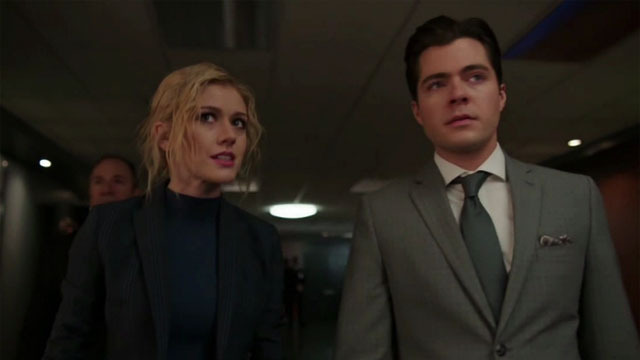 Jefferson and his family make their final stand against Tobias as Freeland delves into chaos and an international threat returns. 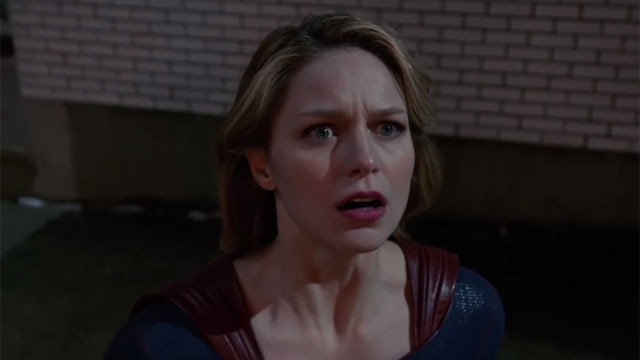 Lex Luthor returns to help Lena race against time to save James’ life as J’onn and Manchester Black come face-to-face in a final battle for the Manhunter’s soul. 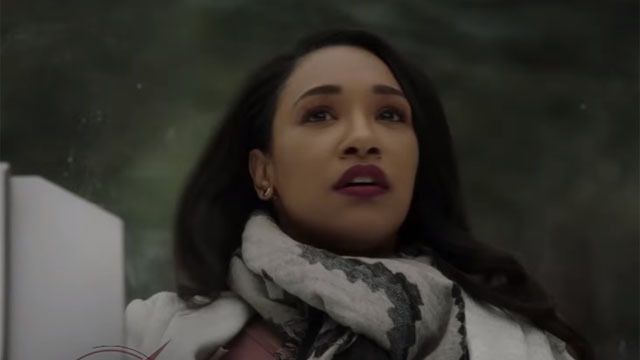 The Pierce family finally get on the same page as Tobias deals with an all too real ghost from his past. 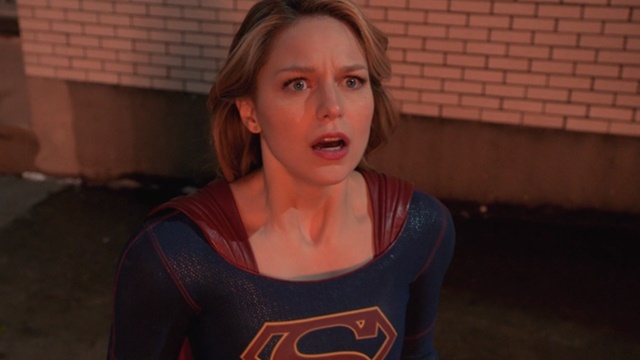 As the alien-human social conflict grows more militant, dueling protests may give Supergirl an opportunity to counter the rising hate. 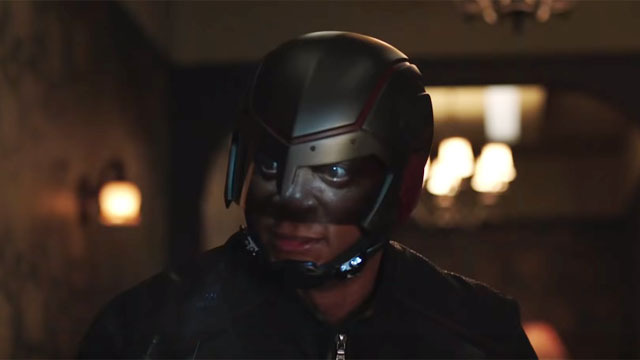 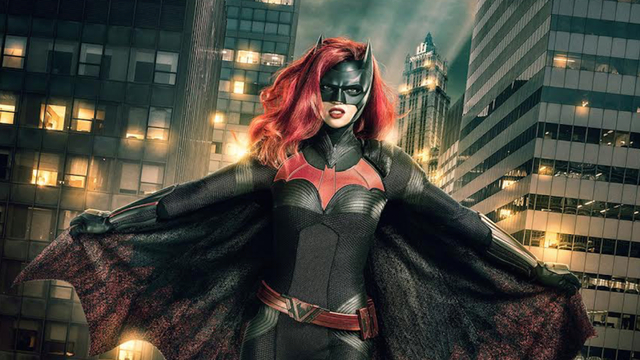 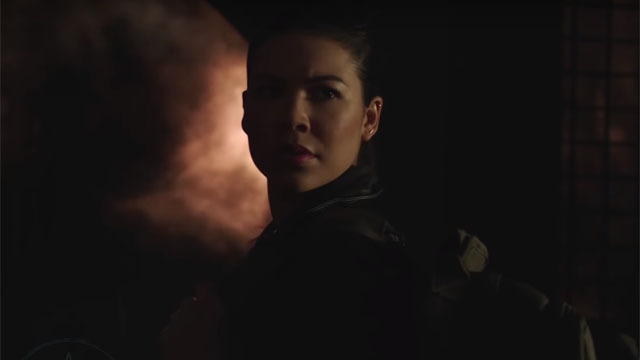 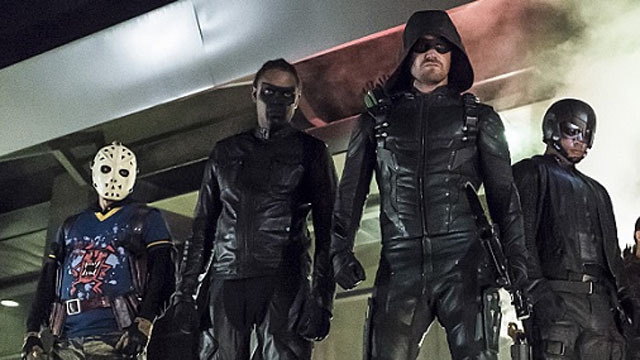 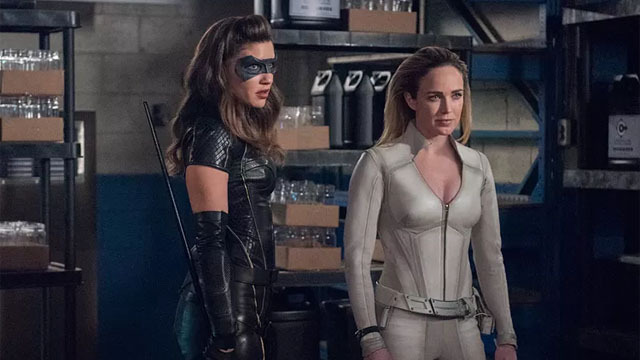 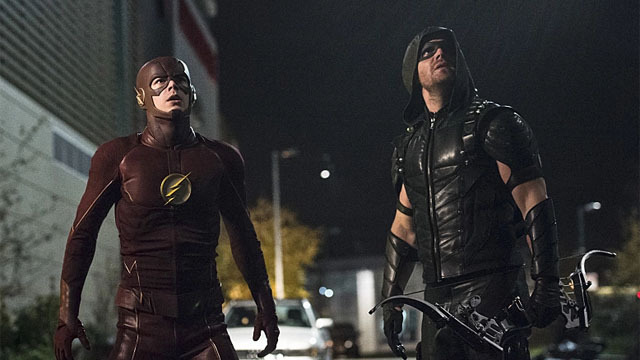 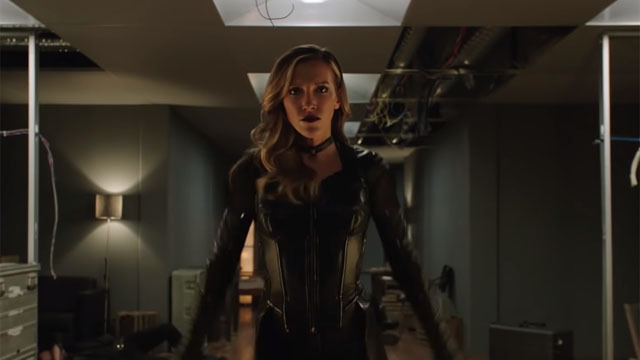 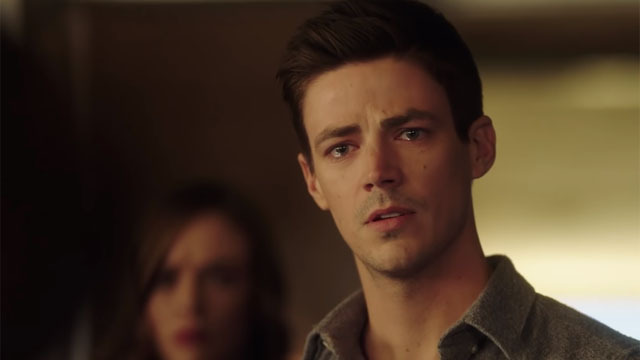 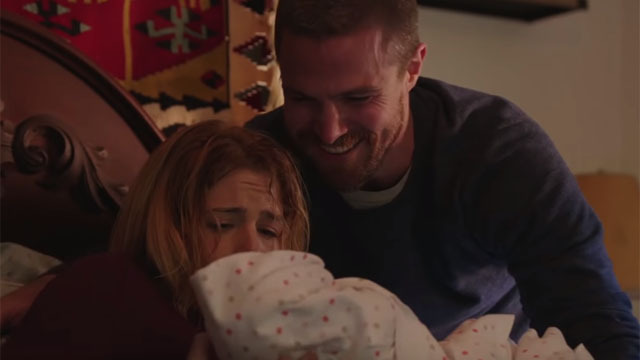 David Ramsey, Juliana Harkavy, Rick Gonzalez, and Colton Haynes weigh in on the news that Arrow will end after season 8 on The CW.